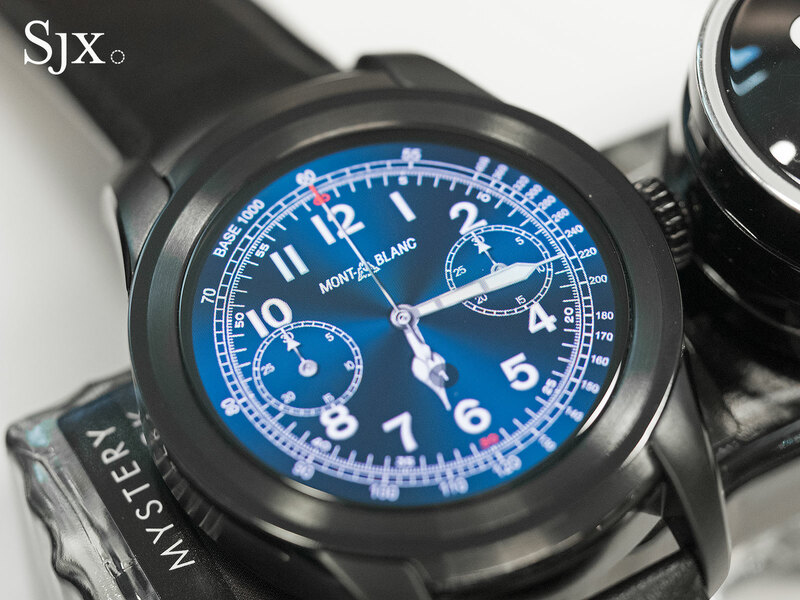 Montblanc is the latest maker of traditional watches to create its own smartwatch. TAG Heuer’s success with the TAG Heuer Connected – the brand says it sold some 60,000 smartwatches last year – has no doubt encouraged rivals to go down the same digital route. 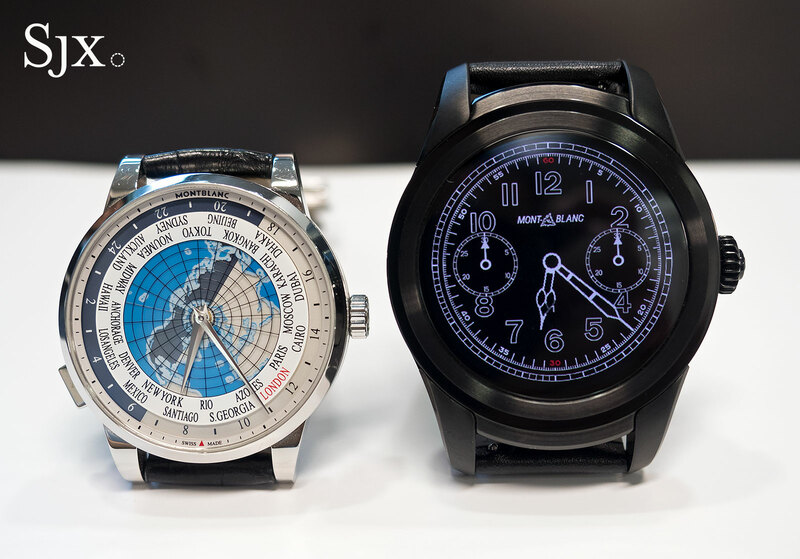 The Summit smartwatch is dressed up like an analogue wristwatch, but entirely electronic inside. 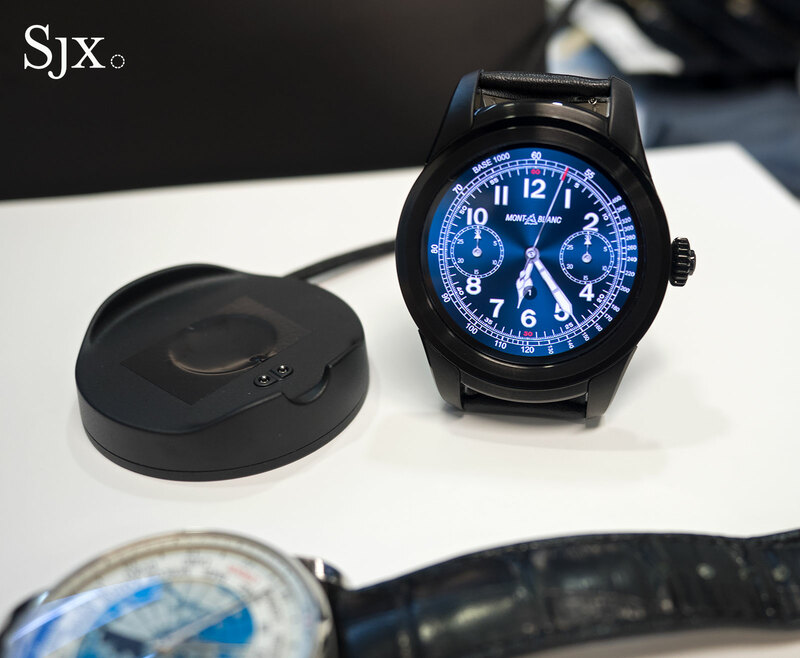 Running Google’s Android Wear 2.0 and powered by a Qualcomm Snapdragon Wear 2100 processor, the Summit smartwatch does what a smartwatch does, though it lacks certain features that competitors possess, like GPS for instance. 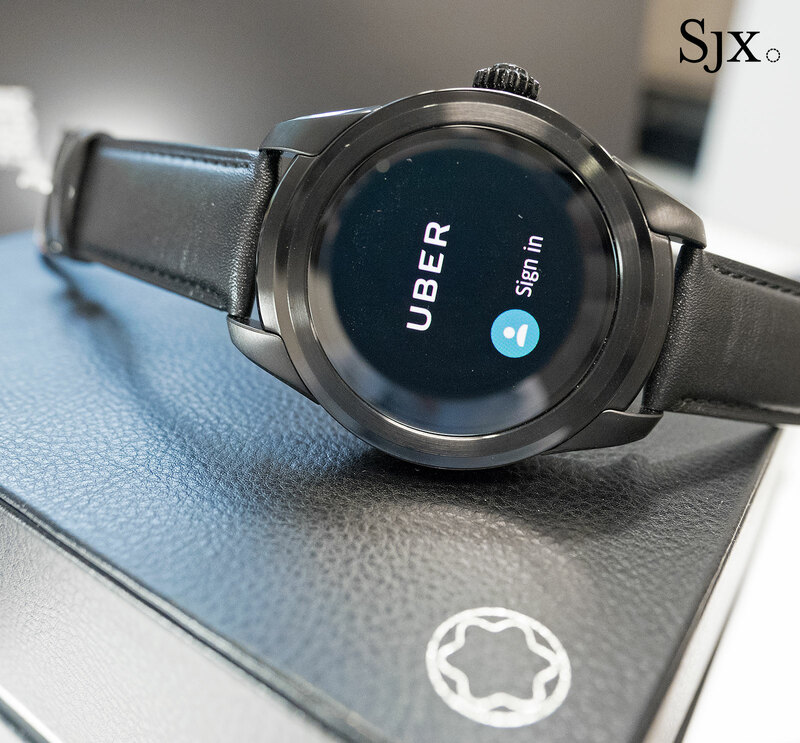 The Summit smartwatch has the usual expected of such a watch, including health and fitness apps, weather, emails and messages, as well as a Bluetooth connection to a smartphone (either Android or iOS). It does not, however, have GPS or NFC mobile payments. Covered by a slightly domed sapphire crystal, the AMOLED screen is 1.39in, displaying 400 by 400 pixels. 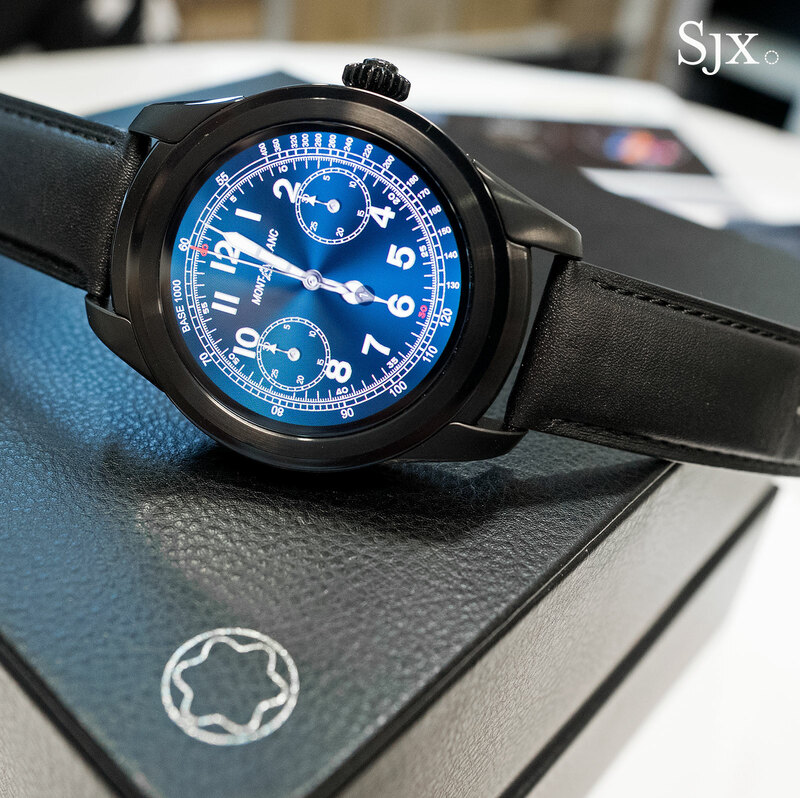 It can display various faces, including three that are digital recreations of the dials found in the 1858 Collection, including the 1858 Chronograph Tachymeter. The screen is “always on”, meaning it does not go to sleep and turn off when not in use. Instead, the face switches to black and white; tapping it restores the colour. Charging is done via a cradle that comes with the watch. On a full charge the watch will run a day with normal use. Though similar in shape to the 1858 watch case – right down to the onion-shaped crown that’s not a crown but a pusher – the Summit is even larger at 46mm in diameter and 12.5mm high. That makes it a very large watch, too large for someone who wants an unobtrusive timepiece. 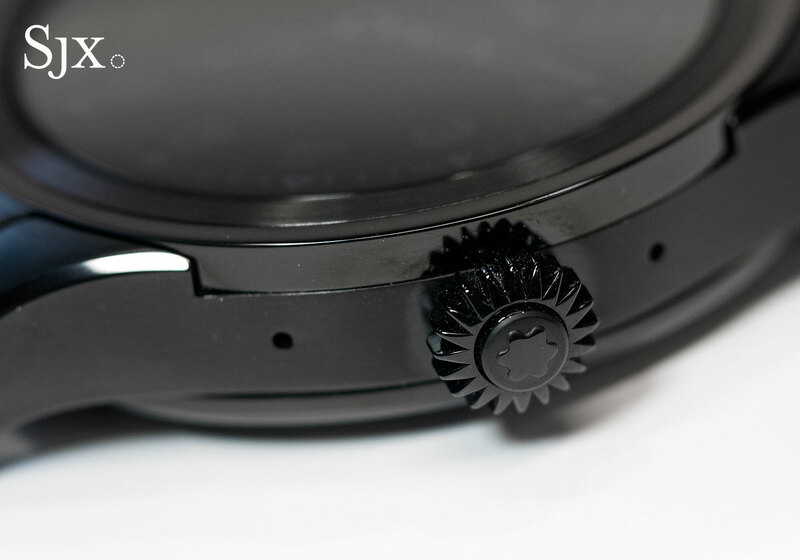 It’s available in stainless steel (with the option of black coating) or titanium, with a plastic case back. The materials give it a feel similar to an old school watch, with the screen off it takes a moment to realise it’s a smartwatch. 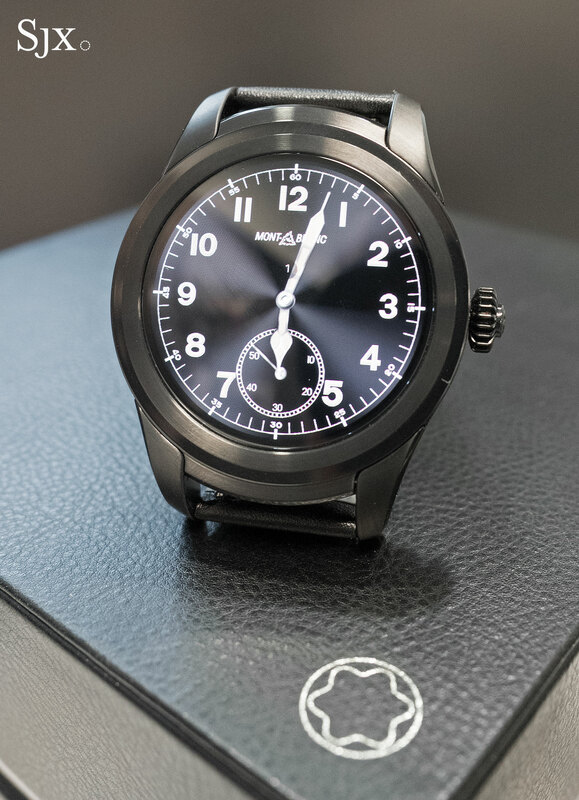 Admirably, Montblanc labels the watch “Made in China” on the back – as all smartwatches are – though it does say the watch is designed in Switzerland while the strap is made in Italy. 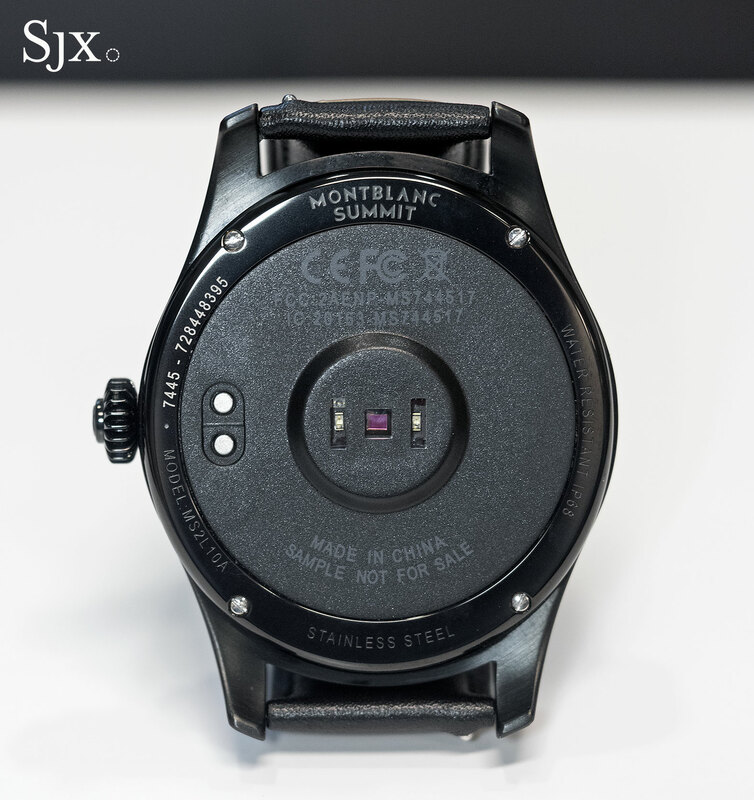 The Summit smartwatch will be available at Montblanc boutiques and retailers starting May 2017. 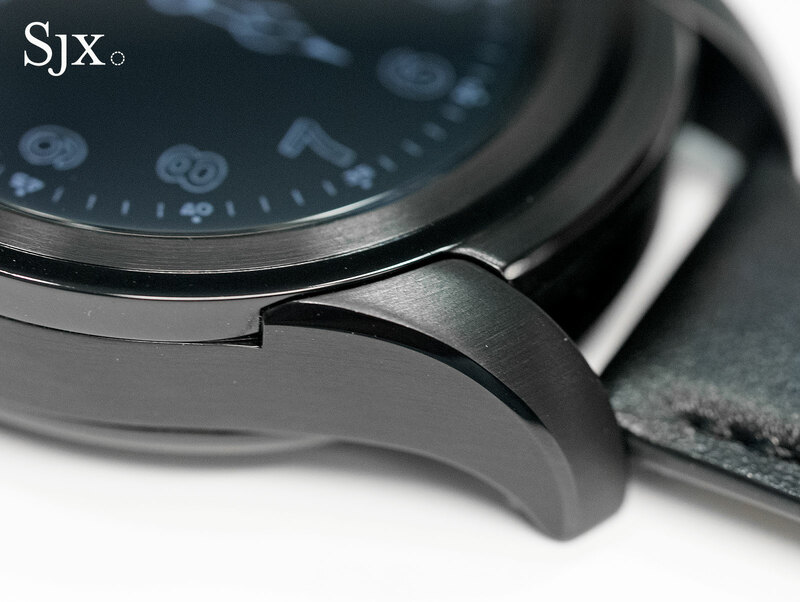 It starts at US$890 or S$1340 for the steel model and just over US$1000 for the titanium.